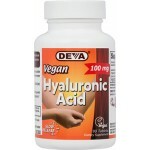 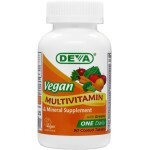 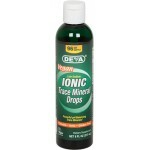 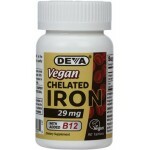 Deva - Vegan Vitamins - Vegetarian Animal Free Supplements. 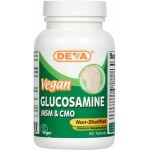 DEVA™ Nutrition introduces corn-derived, 100% vegan glucosamine. 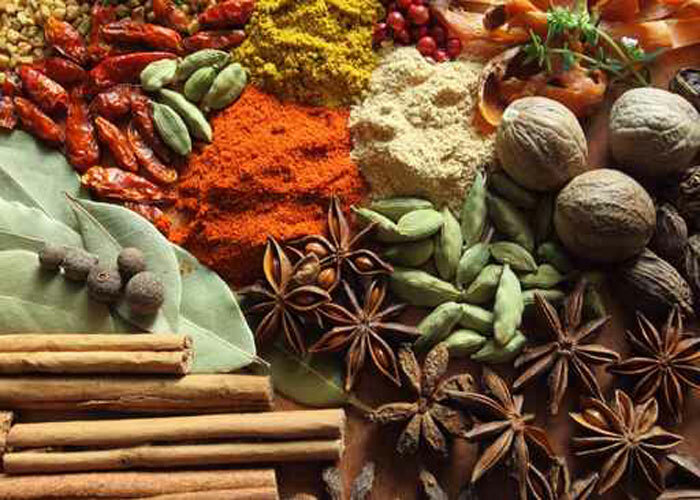 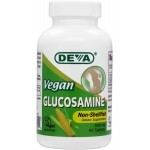 All ingredients used in DEVA Glucosamine are derived from non-animal sources. 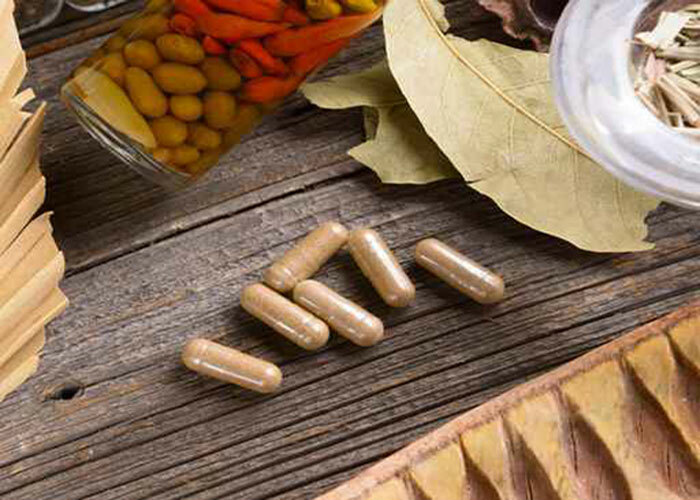 Glucosamine is a naturally occuring compound found in the human body, especially in the fluid that is around the joints. 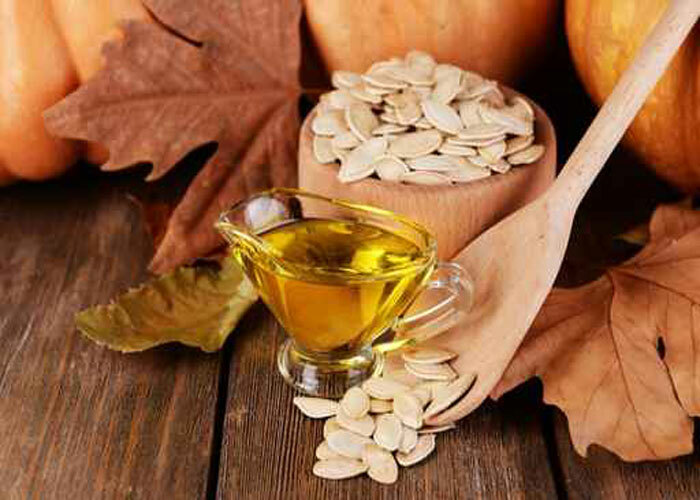 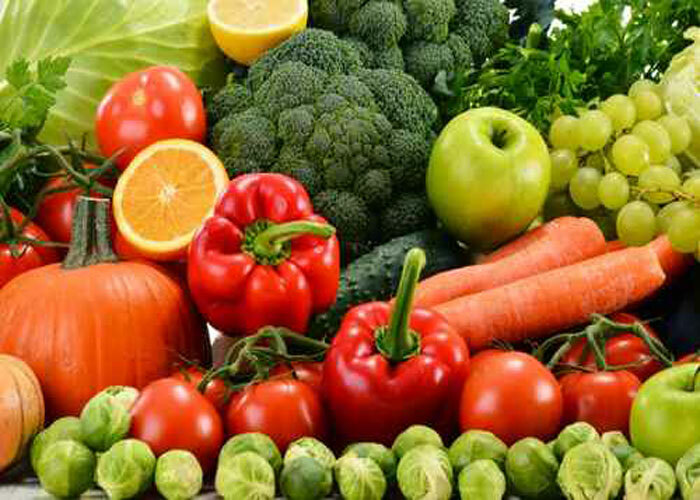 * The glucosamine used in our product is derived from non-GMO corn rather than shellfish or other animals.